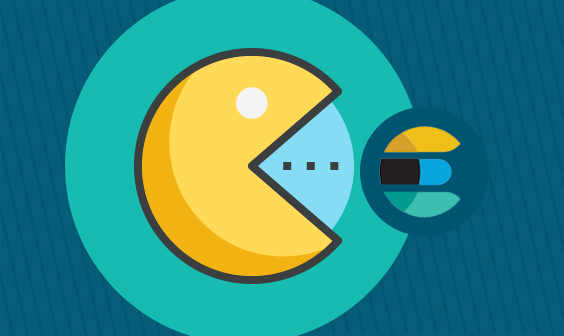 Even though search is the primary function of Elasticsearch, getting search right can be tough and sometimes even confusing. To help, this guide will take you through the ins and outs of search queries and set you up for future searching success. Be careful with values with spaces such as “Ned Stark.” You’ll need to enclose it in double quotes to ensure that the whole value is used. As you can see in the examples above, you can use ranges in non-numerical fields like strings and dates as well. A number of options are available that allow you to customize the URI search, specifically in terms of which analyzer to use (analyzer), whether the query should be fault-tolerant (lenient), and whether an explanation of the scoring should be provided (explain). Although the URI search is a simple and efficient way to query your cluster, you’ll quickly find that it doesn’t support all of the features offered to you by Elasticsearch. The full power of Elasticsearch is exposed through Request Body Search. Using Request Body Search allows you to build a complex search request using various elements and query clauses that will match, filter, and order as well as manipulate documents based on multiple criteria. Request Body Search uses a JSON document that contains various elements to create a search on your Elasticsearch cluster. Not only can you specify search criteria, you can also specify the range and number of documents that you expect back, the fields that you want, and various other options. The first element of a search is the query element that uses Query DSL. Using Query DSL can sometimes be confusing because the DSL can be used to combine and build up query clauses into a query that can be nested deeply. Since most of the Elasticsearch documentation only refers to clauses in isolation, it’s easy to lose sight of where clauses should be placed. In this case, the “query” element contains a “match” query clause that looks for the term “meaning” in all of the fields in all of the documents in your cluster. Here, we’re using the “fields” element to restrict which fields should be returned and the “from” and “size” elements to tell Elasticsearch we’re looking for documents 100 to 119 (starting at 100 and counting 20 documents). Although there are multiple query clause types, the one you’ll use the most is Compound Queries because it’s used to combine multiple clauses to build up complex queries. All queries within this clause must match a document for it to be returned by Elasticsearch. Think of this as your AND queries. The query we used here is the fuzzy query, and it will match any documents that have a name field that matches “john” in a fuzzy way. The extra “fuzziness” parameter tells Elasticsearch that it should be using a Damerau-Levenshtein Distance of 2 two determine the fuzziness. Any documents that match the query within this clause will be excluded from the result set. This is the NOT or minus (-) operator of the query DSL. In this case, we do a simple match query, looking for documents that contain the term “city.” Using _all as the field name indicates that the term can appear in any of the document’s fields. This is the must_not clause, so matching documents will be excluded. The query contained three different clauses, so Elasticsearch will only return documents that match the criteria in all of them. These queries can be nested, so you can build up very complex queries by specifying a bool query as a must, must_not, should or filter query. The match_all query in the must clause tells Elasticsearch that it should return all of the documents. This might not seem to be a very useful search, but it comes in handy when you use it in conjunction with a filter as we have done here. 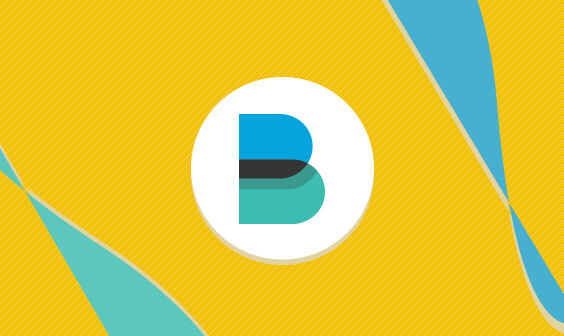 The filter we have specified is a term query, asking for all documents that contain an email field with the value “joe@bloggs.com.” We have used a filter to specify which documents we want, so they will all be returned with a score of 1. Filters are not used in the calculation of scores, so the match_all query gives all documents a score of 1. One thing to note is that this query will not work as expected if the email field is analyzed, which is the default for fields in Elasticsearch. 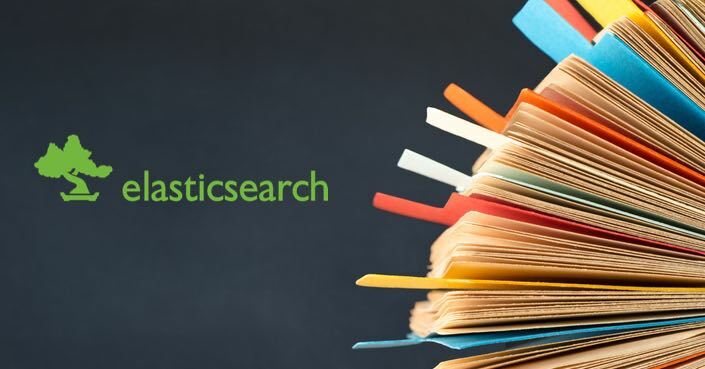 The reason behind this is a topic best discussed in another blog post, but it comes down to the fact that Elasticsearch analyzes both fields and queries when they come in. In this case, the email field will be broken up into three parts: joe, blogs, and com. This means that it will match searches and documents for any three of those terms. 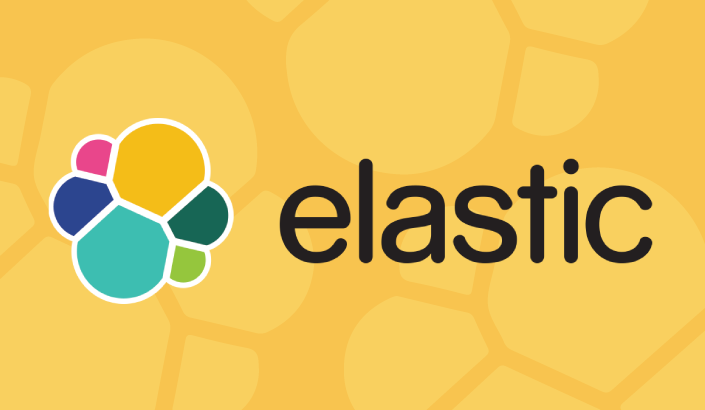 People who have used Elasticsearch before version 2 will be familiar with filters and queries. You used to build up a query body using both filters and queries. The difference between the two was that filters were generally faster because they check only if a document matches at all and not whether it matches well. In other words, filters give a boolean answer whereas queries return a calculated score of how well a document matches a query. Various performance enhancements were associated with filters due to their simplified nature. Since version 2 of Elasticsearch, filters and queries have been merged and any query clause can be used as either a filter or a query (depending on the context). As with version 1, filters are cached and should be used if scoring does not matter. "message" : "Log message from my application"
This score is calculated against the documents in Elasticsearch based on the provided queries. Factors such as the length of a field, how often the specified term appears in the field, and (in the case of wildcard and fuzzy searches) how closely the term matches the specified value all influence the score. The calculated score is then used to order documents, usually from the highest score to lowest, and the highest scoring documents are then returned to the client. There are various ways to influence the scores of different queries such as the boost parameter. This is especially useful if you want certain queries in a complex query to carry more weight than others and you are looking for the most significant documents. When using a query in a filter context (as explained earlier), no score is calculated. This provides the enhanced performance usually associated with using filters but does not provide the ordering and significance features that come with scoring. The hardest thing about Elasticsearch is the depth and breadth of the available features. We have tried to cover the essential elements in as much detail as possible without drowning you in information. Ask any questions you might have in the comments, and look out for more in-depth posts covering some of the features we have mentioned. You can also read my prior Elasticsearch tutorial to learn more.